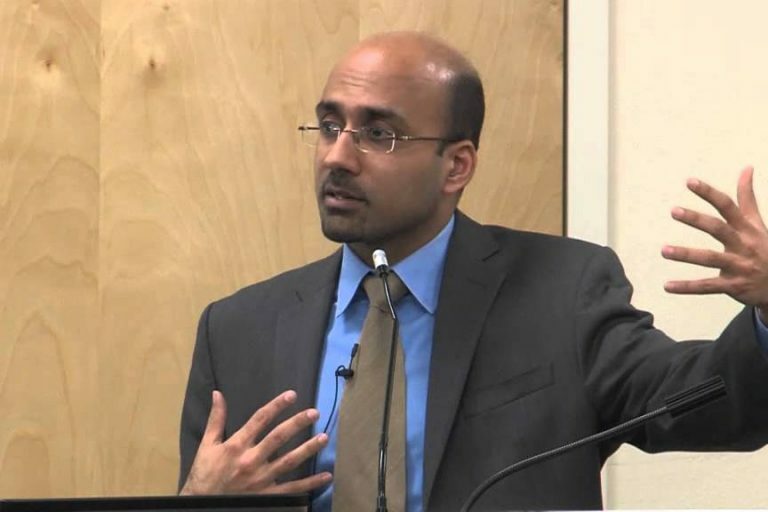 ISLAMABAD – The Pakistan Tehreek-e-Insaf government asked Dr. Atif Mian, a leading Pakistani-American economist, to step down from the Economic Advisory Council. PTI Senator Faisal Javed confirmed in a tweet that Mian has agreed to step down. Journalist Nadeem Paracha and others shared similar sentiments. Didn't take much for 'tabdeeli' to succumb to bigotry. Back to square one. The same old fears and politics in Naya Pakistan. What an anti-climax. Earlier on Tuesday, Chaudhry defended Mian’s appointment saying Pakistan belongs to the minorities as much as it belongs to anyone else. The EAC will comprise of 18 members, seven will belong to the government sector while the remaining 11 will belong to the private sector.